Imagine you’re arranging a music festival. What if you could monitor your crowd and measure what type of music gets them moving? Not only that, you can also measure their body temperatures so you can adjust the air conditioning accordingly. You can even gauge their reactions and decide if the volume needs to go up or down. Does this sound high-tech and futuristic to you? Pepsi, with technical support from Lightwave, has already created the Bioreactive Concert. The project was proven successful back in 2014. This technique is called crowdshaping, and with dramatic improvements of technology in 2018, it is no longer confined to the hands of giant companies like Pepsi. You can utilise it to shape your event too! As an event planner, you have access to a wide range of technologies to play with. Here, we’ll discuss 6 such technologies which are trending in 2018 and likely to evolve in the near future. RFID is already one of the most popular techs used in the event management industry. Modern event organisers already know how to use RFID for better event management. This technology not only speeds up the registration process but also helps in qualitative and quantitative data analysis. RFID allows attendees to be engaged with the event across various platforms. In the near future, physical tickets and payments will be long gone, and technologies like RFID will take over. Just like RFID, AI is going to shape event management in upcoming years. It delivers a highly personalised experience, even at a massive scale event with tens of thousands of participants. Asking for solutions from Amazon Echo, Google Home or Apple Homepod is common nowadays. 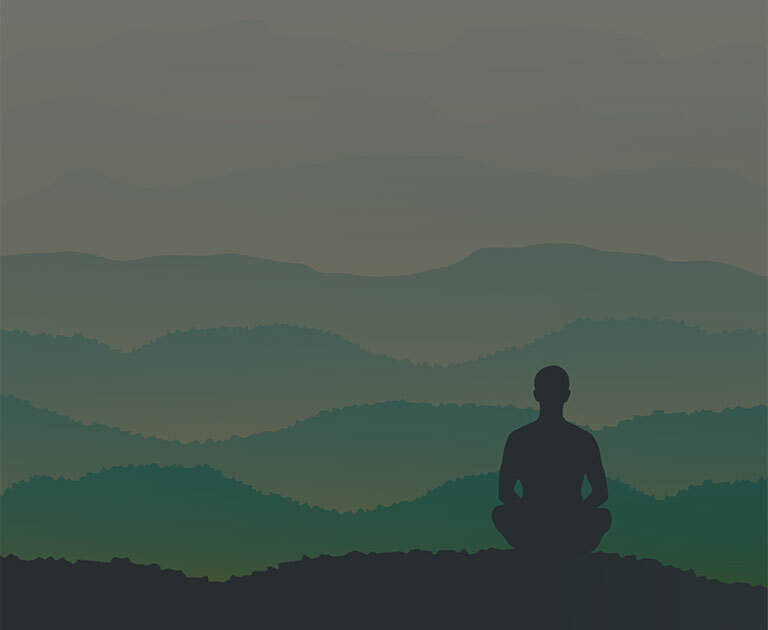 We often have a conversation with SIRI or Cortana in a relaxed and casual way. These all are AIs which have worked their way into our regular lives with ease. Chatbots can answer queries, as apps can be integrated with custom plugins today. This can save a lot of time as AI takes on the responsibilities of answering repetitive questions. You’re probably already using a mobile app for your event management. Almost all event apps available on the market, free or paid, offer some degrees of AI assistance. Make sure to choose apps that suit your purpose and can be customised according to your demands. Event apps add immense value if integrated successfully. Both VR and AR has been on the rise for the last couple of years, but only with the recent development of VR technology has it begun to appear in the mainstream. Creating virtual events and enhancing the experience of a live event is easier with VR today. 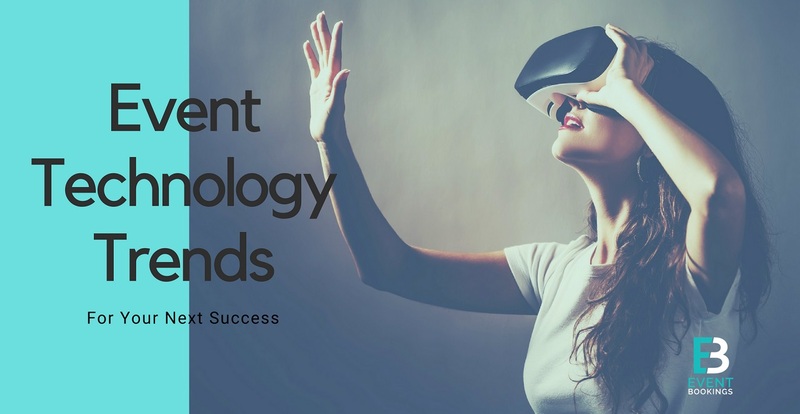 Virtual reality allows attendees better interactions, creating exciting interactive opportunities which were impossible to imagine even a few years back. Since giants like Google and Apple have introduced augmented reality, it holds huge potential to become mainstream in every possible way. A live event poll requires three simple steps; asking a question, collecting responses and showing instant results. A big screen displaying those results right away increases attendee engagement. This method of attendee involvement is only possible because of technological improvements. Once the event has finished, collected data through the poll can be analysed to arrange even more successful events in the future. The importance of social media has never been greater. Creating a branded hashtag and promoting it on social media will surely boost your event attendance. Guests capturing and sharing their favourite moments and engaging on a social media wall will add real-time excitement and generate a fuss. This is just one benefit of your social media presence. Ensuring accommodation and transportation for the event attendees has always occupied a big portion of both the event plan and budget. But today ride-sharing services like Uber or Lyft, and home sharing rental like Airbnb has definitely made life easier for event planners. Alongside these, airfare tracking services like Hopper & Kayak provide information about airline tickets and pricing. For instance, Hopper’s algorithm is so advanced that it not only notifies you when there is a price drop but also predicts the further probability of price changes; this is a fabulous tool to have available for event organisers handling attendees who need to travel a great distance. In this tech-dominated era, it’s hard to imagine a hosting successful event without taking advantage of new technologies. 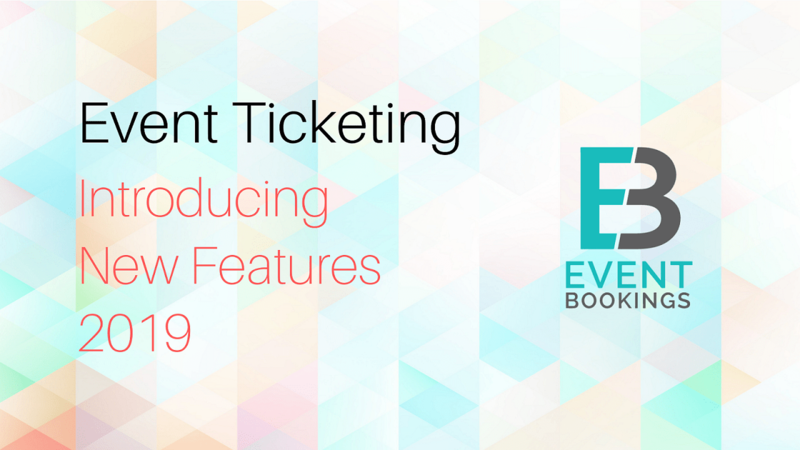 With so many technologies around, the hardest part for many event planners is to determine which event technologies best meet their requirements. You have to be adaptive and willing to adjust accordingly in order to get the best results. Implementing these brilliant technological ideas might provide a boost to your next event.